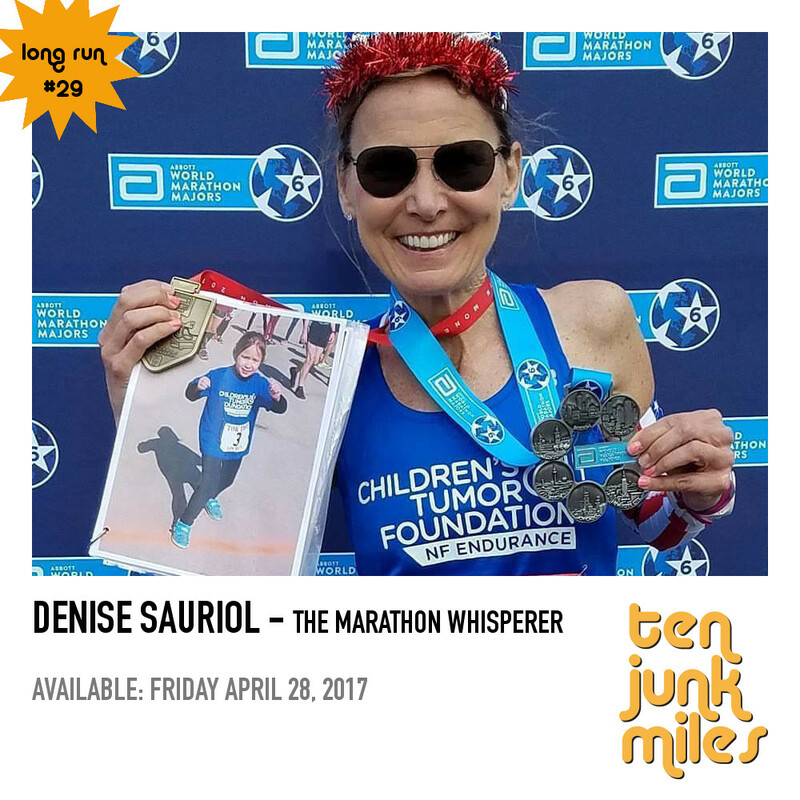 Join Scotty and Denise "the Marathon Whisperer" Sauriol for a long run about her life in marathoning, the accident that changed things forever, her couching, fundraising and her recent completion of the World Major Marathons challenge. 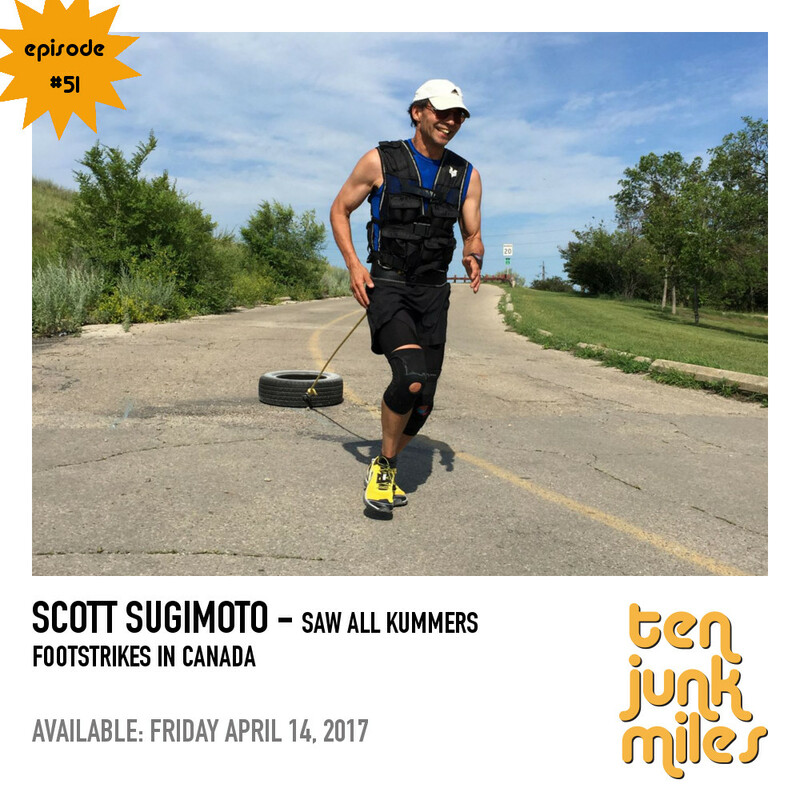 Join Scotty, Kyle, Rachel and special guest Scott Sugimoto for ten junk miles of laughter. We discuss our upcoming races at McNaughton Trail Runs, 3 people you'd like to see in a mexican standoff, Science, the Dead Pool, and much much more. 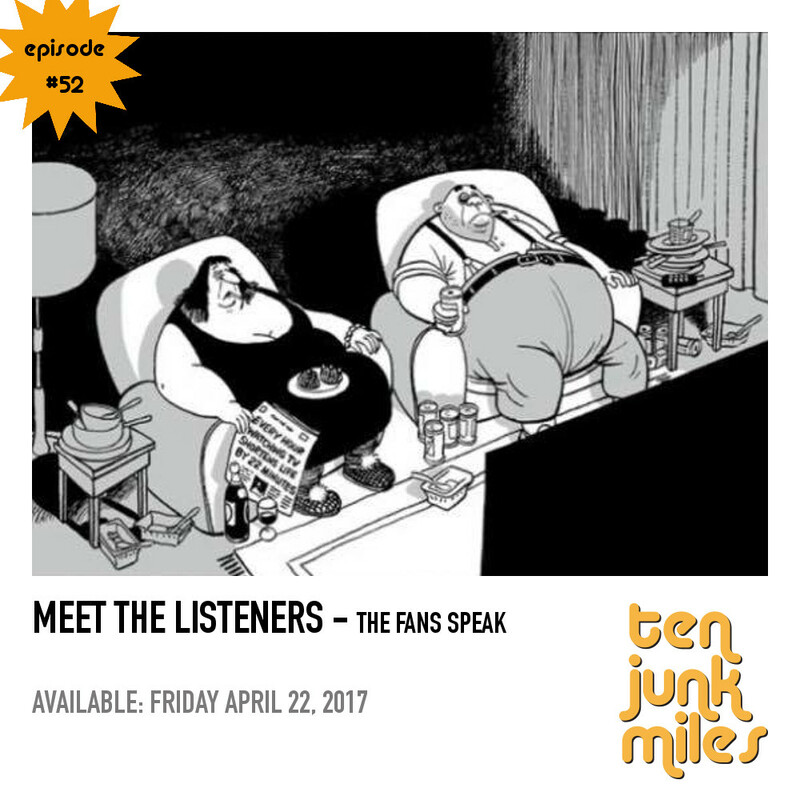 This Episode brought to you by Health IQ. This is a special bonus episode live casting a panel discussion on the Hennepin 100/50/Relay in October (see Facebook Page for link to race). Former guests Shan, Loli and Stormy join Scotty and Erica Wagner to discuss all aspects of this local race. Hosted by Fleet Feet Chicago and led by former guest Michele Hartwig. 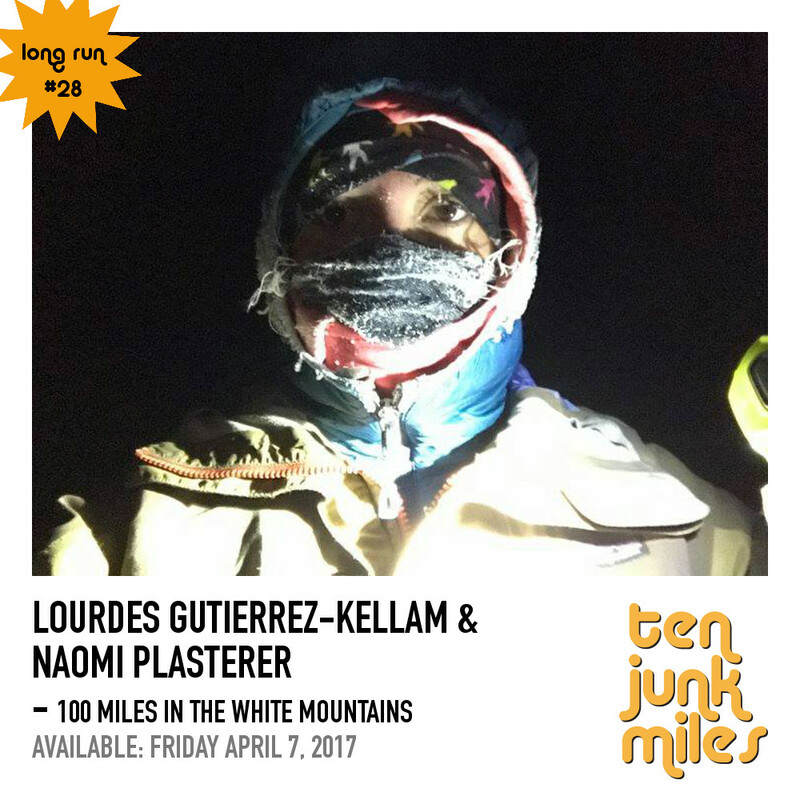 Join Scotty and his winter friends Naiomi Plasterer and Lourdes ------ for a long run about the White Mountains 100 in Alaska.